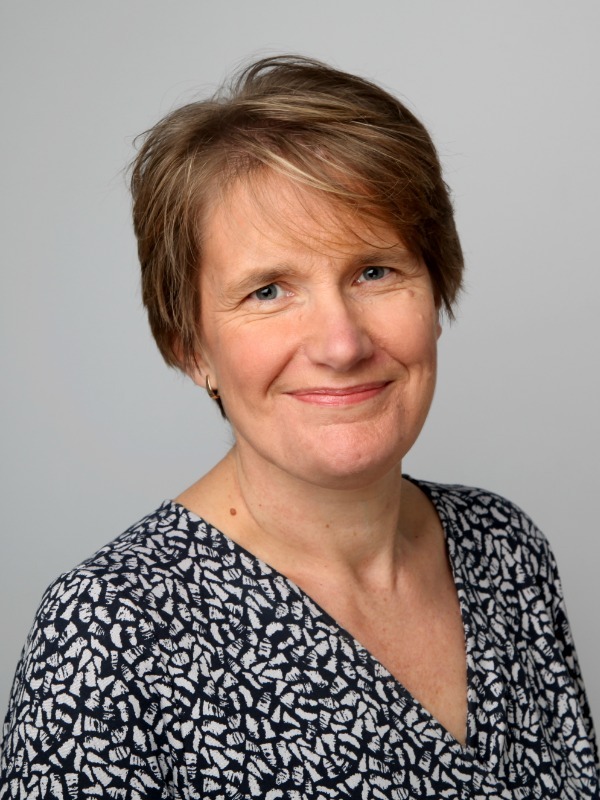 Alison is Head of the Beeston Wills & Probate team and has over 27 years’ experience as a Solicitor. Alison qualified as a solicitor in 1991. She studied Law at University College of Wales, Aberystwyth and then attended The College Of Law in Chester. Alison joined us in 2015 to head up our Wills & Probate team at the Beeston office. Alison has considerable experience in the preparation of Wills, Lasting Powers of Attorney and the administration of straightforward and complex estates. She also provides advice in relation to inheritance tax planning and the implications of care home charges. Alison’s aim is to provide a professional but friendly and caring approach to all her clients. Alison is married with two daughters. In her spare time, she enjoys reading and socialising with friends. Staff were kind and patient. Alison treated us all as individuals and our circumstances as unique. She was compassionate and understanding. Nothing was too much trouble. Very helpful and considerate during an emotional and stressful time. It was all legal terms, but with clear and good explaining, we put our trust in the advice of Alison. As a mother I was upset about doing a Will, but Alison was very re-assuring and understanding towards me. A very kind lady and easy to talk to - Thank you. Excellent, friendly and accessible. Cannot fault Alison's service or that of the EFN team at Beeston. Thank you! I found EFN very responsive to arranging a meeting in a narrow timescale when I was moving from Nottingham. Very helpful discussions on Will changes. We found Alison Forrest was very professional, friendly and had a sense of humour that helped a great deal. We have received good and prompt service on several occasions from Ellis-Fermor & Negus - not just on this matter. We would like to thank Alison for her courteous, friendly and efficient advice. Ellis-Fermor provided a friendly and very approachable service while at all times being professional and attentive to the clients needs. The staff were helpful going over everything we did not understand. So different from another law firm with dealt with.